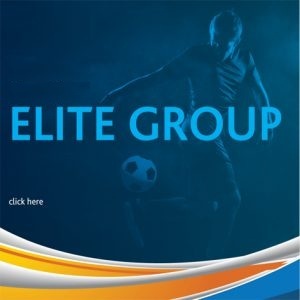 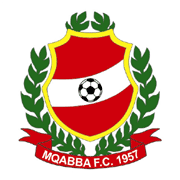 The FMA disciplinary board upheld Mqabba’s protest against the result of their Division Three match against Marsaskala held on the 21st October 2012. 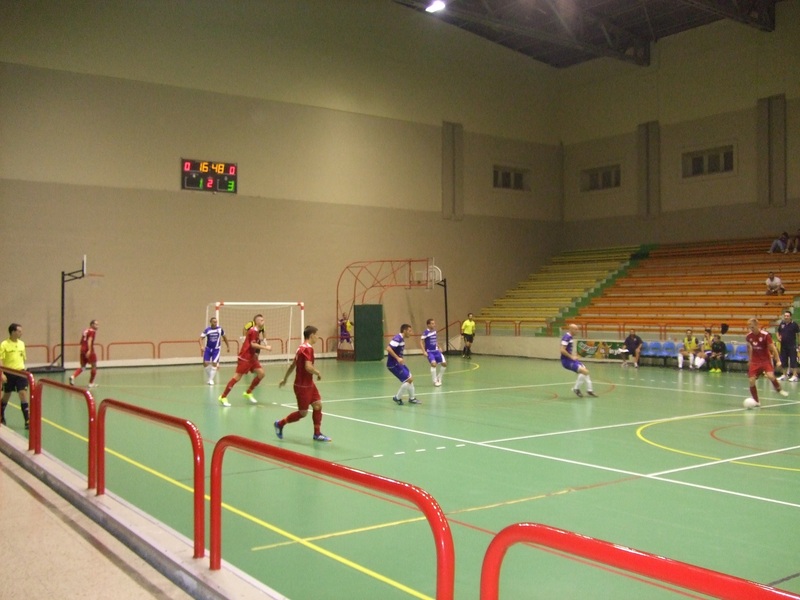 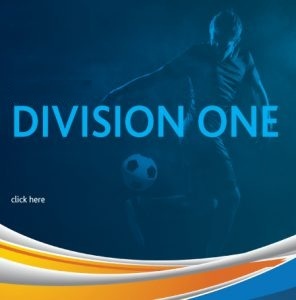 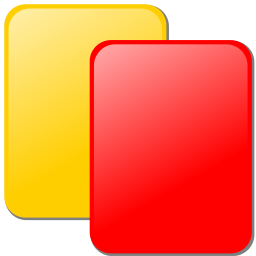 The FMA disciplined board overturned Marsaskala’s 3-1 win over Mqabba after the latter successfully argued that Marsaskala utilized two players who according to the MFA Disciplinary Commissioner’s Decision Report published on the 17th October 2012 had been suspended for one game. 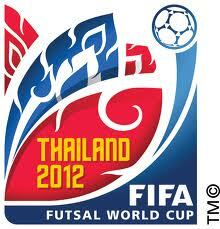 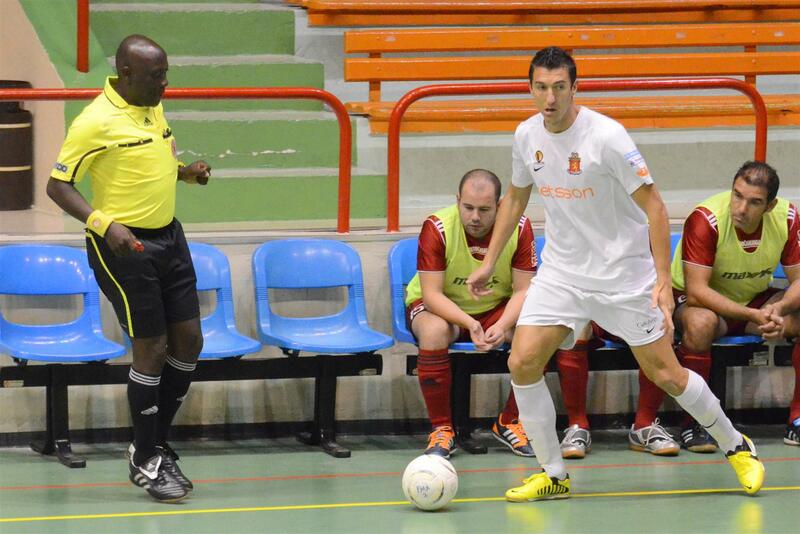 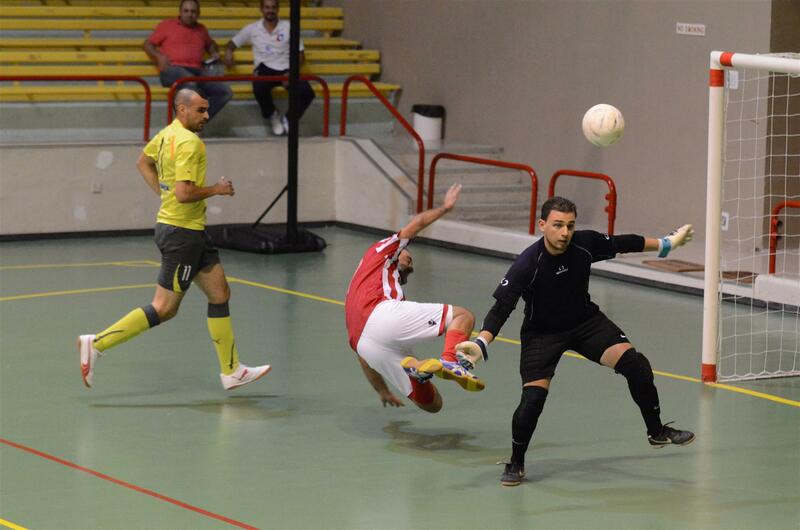 The FMA disciplinary board ruled in favour of Mqabba who were awarded a 2-0 win. 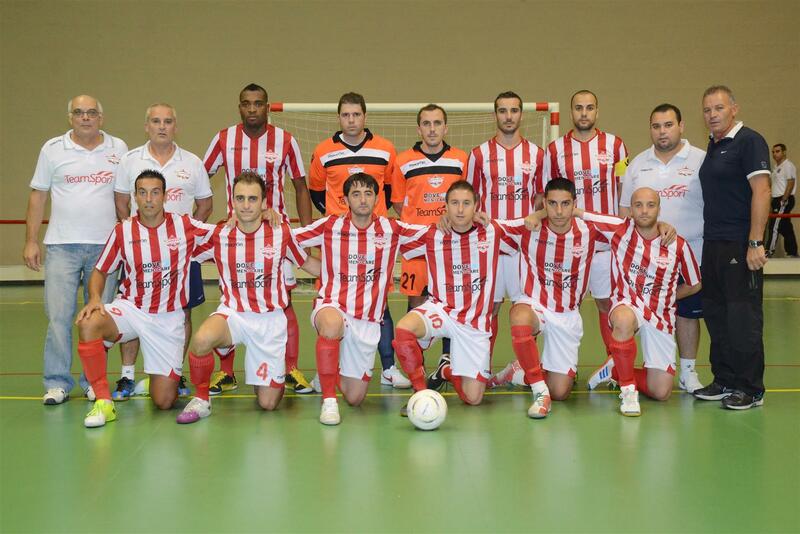 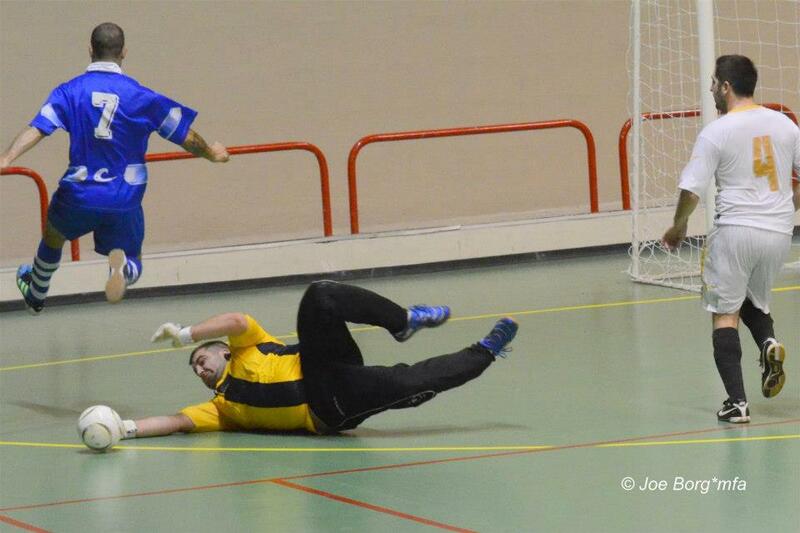 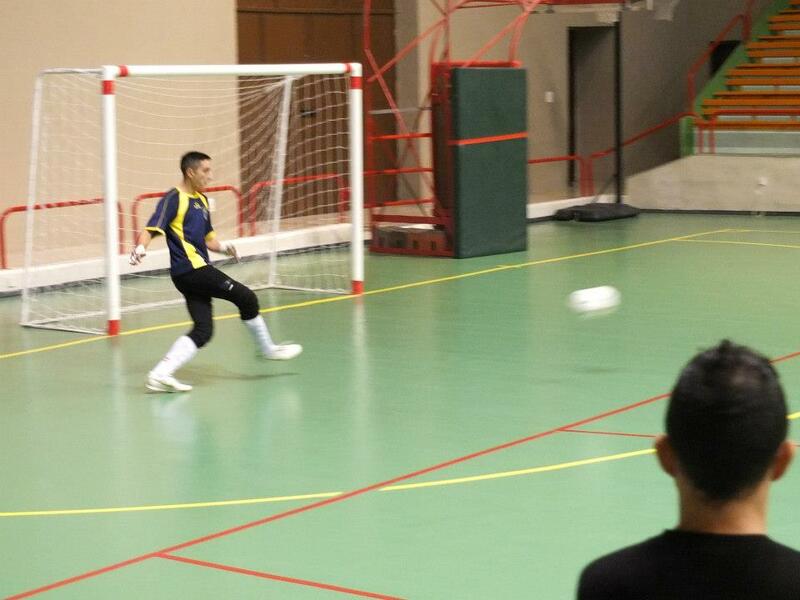 Mqabba have now moved to third place in the FMA Division Three.